Those who travel often for business purposes understand the value of finding a quality corporate chauffeur service. You may be good in your job, but looking the part is also important, as is turning up to meetings in a state of calm and concentration, looking professional. For business men and women, you don’t need to buy yourself a new car to make a good impression. 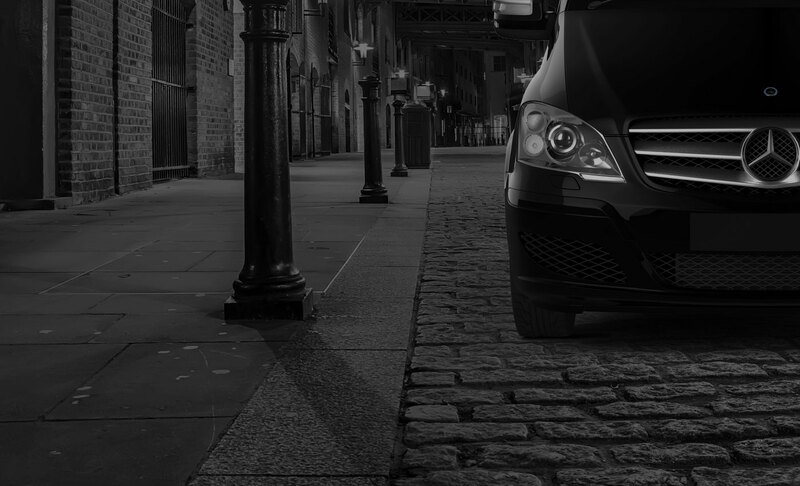 A corporate chauffeur service should be all you need to make the right impression. 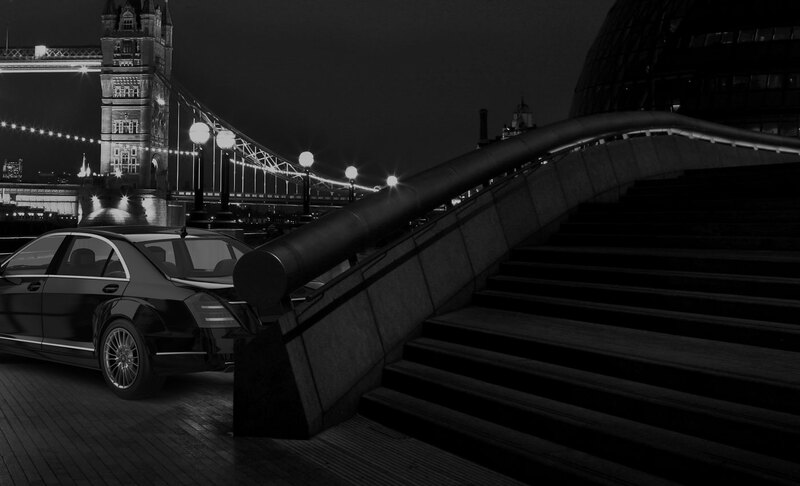 Chauffeur One can meet all your corporate and leisure requirements, whether you need to travel in London or beyond it. Whatever the destination or occasion, our luxury, chauffeur-driven car service will get you there punctually and in style. Our fleet of executive vehicles offer all the comfort and luxury you would expect of a first class chauffeur-driven car service. Whether you run a business, are travelling for leisure, or are keen to take a guest of yours on a sightseeing trip around London, we can accommodate all your requests. We’re pleased to be able to offer you a comfortable, luxury car service at a reasonable cost. We make travelling in London pleasurable and stress-free.